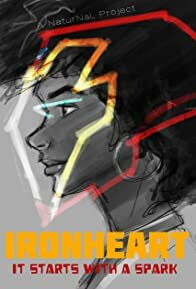 Riri Williams is a 15-year-old engineering student who started attending M.I.T. on scholarship. Using material stolen from campus Riri designs a suit of armor similar to that of a famous Avenger.